This package contains low poly models that are very optimized assets. I already created a scene with proper light mapping. 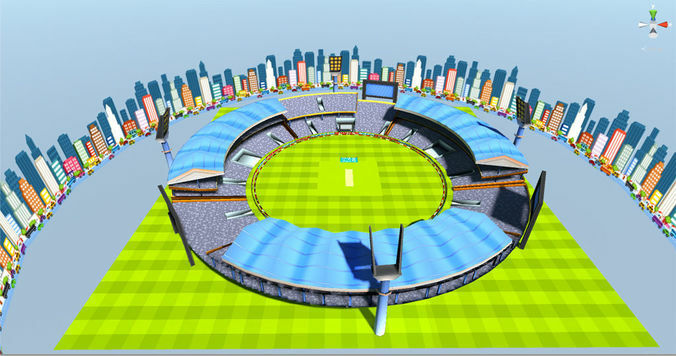 This package contains including: 2 FBX files Stadium (poly tris 4527), Cricket stadium ground 3 different pattern textures. Total stadium one texture. Crowd one texture ads one texture Its use full for mobile and PC games.